Tom Hanks will reprise his role as Robert Langdon for the film version of Dan Brown’s latest bestseller, Inferno, due to be released in December 2015. By Alice Vincent, Entertainment writer, an article available online (17 July 2013), see the link to the original article here. 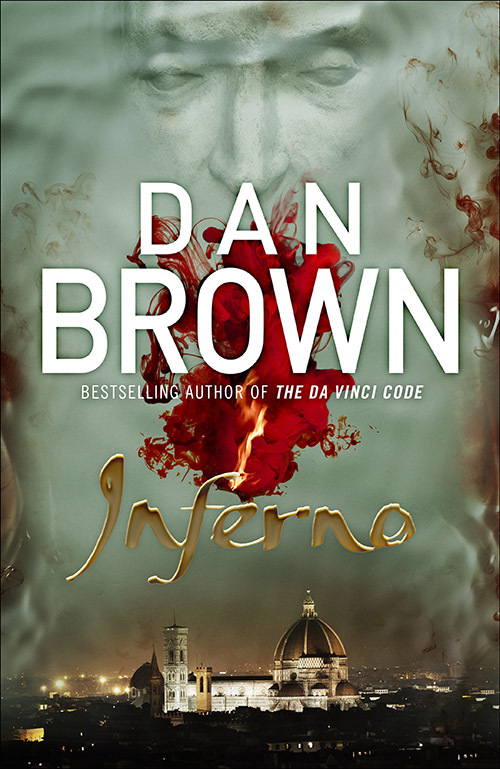 “Dan Brown’s Inferno was only released in May, but already plans for a movie version of the book are shaping up. Tom Hanks will reprise the role of Robert Langdon, the Harvard symbologist and main character of Dan Brown’s series of bestselling books. The Inferno film will be directed by Ron Howard, the director of 2006’s The Da Vinci Code and its sequel, Angels and Demons (2009). It is expected that the film will be released in December 2015, according to film industry website Deadline. I’ve seen the other two movies and they were actually pretty good to be honest. I am excited for this third installment. They were good. Interestingly enough, although I think that Tom Hanks is very good in the role of Robert Langdon, I can never picture him as Langdon when reading the book, and if anything Dan Brown himself fits my image of Langdon better. Incidentally, Brown created Langdon as ‘the man he wished he could be’, and there are bibliographical similarities between the two.